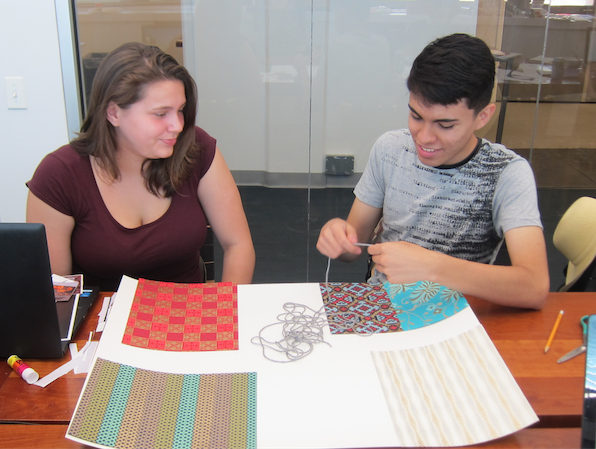 The YAC program takes place at the American Folk Art Museum’s Collections and Education Center in Long Island City, Queens, and welcomes applications from high school students residing or attending school in Queens. 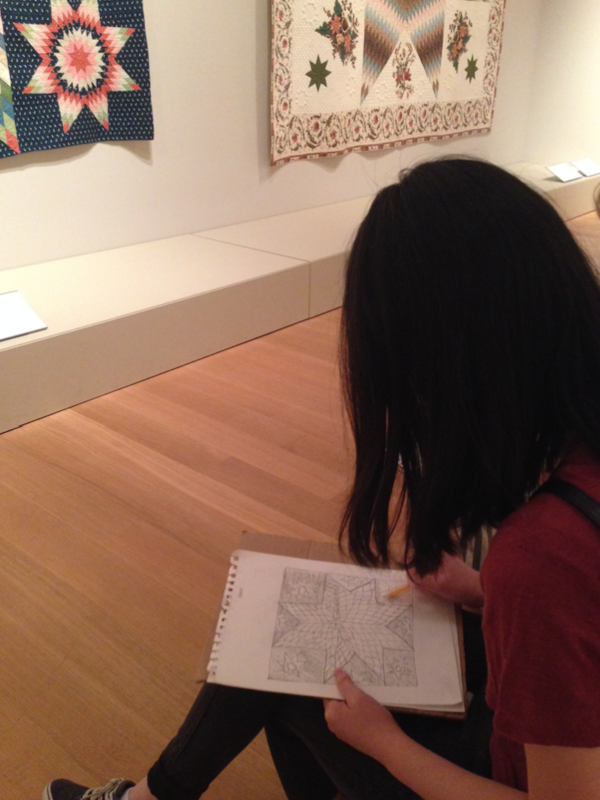 Participating students will explore folk and self-taught art and learn about careers in the arts through a variety of engaging activities. 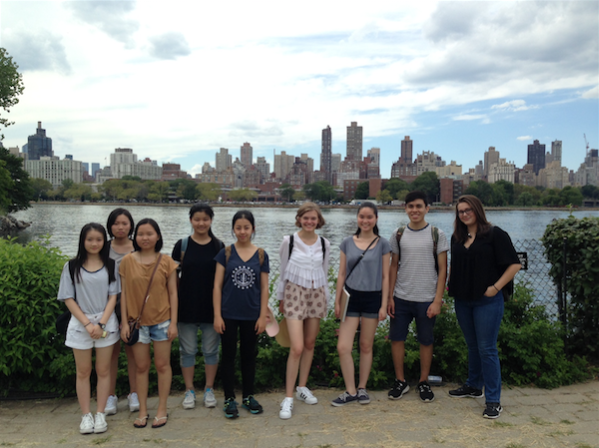 YAC participants will view and discuss the museum’s current exhibitions, create art inspired by the collection, go behind the scenes at the Collections and Education Center, and visit New York City galleries, museums, and arts organizations. 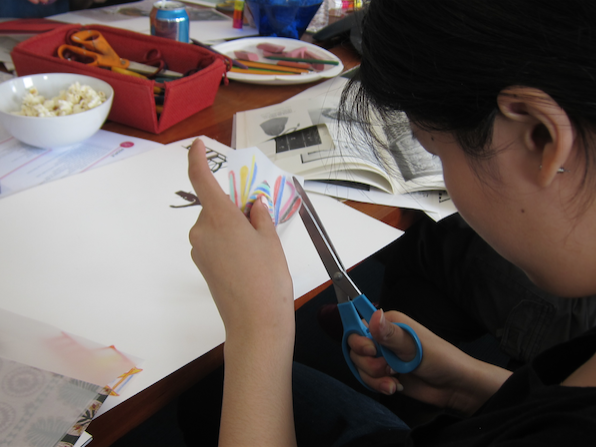 Participation is free and includes a MetroCard and art supplies. 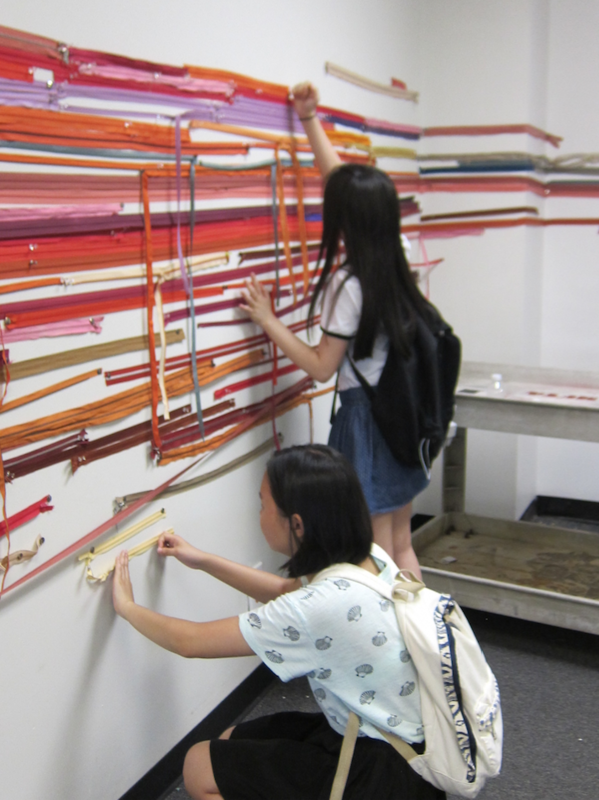 YAC meets on Wednesdays from 11 am to 4 pm and runs July 10 through August 21, 2019. Students must be able to travel on the subway independently and commit to the full session. The deadline for applications is May 31, 2019. 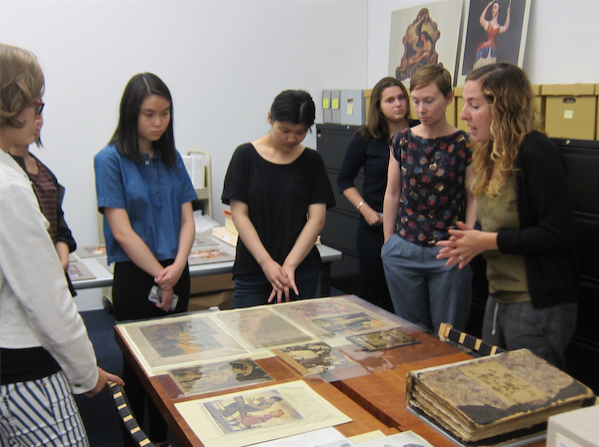 To learn more or for an application, please contact Natalie Beall, Education Specialist, at nbeall@folkartmuseum.org or fill out an online application. Students who submit complete applications will be contacted for a phone interview before being accepted into the program.